We have the complete story for you to read this holiday season. 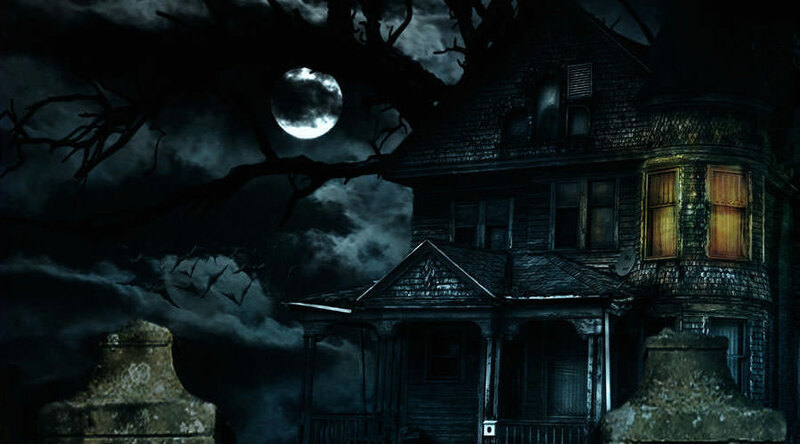 Maybe the story is far from horrific, though that last spirit is pretty creepy, but the story features ghosts, and at UnderworldTales, we particularly love Christmas stories that include ghosts. In fact A Christmas Carol is an all-time favorite around the world. The novella was originally published in London by Chapman & Hall on December 19, 1843. It’s little wonder that it met with instant success and acclaim as the story is a beautiful tale about a miraculous transformation of the spirit and it holds all of the warmth of the holiday season while sending an important message about love and charity for mankind. 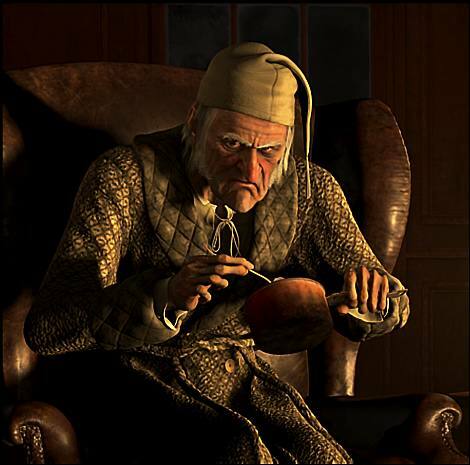 Ebeneezer Scrooge becomes a kinder, gentler man as the story unfolds. Through the Ghosts of Christmases Past, Present and Christmas Yet to Come, he learns what’s really important in life and it’s not dollar signs. Instead, it’s love of family and charity for others, especially for the less fortunate. Such values are timeless and still hit home today, making the story one of the most-beloved works of fiction ever written. The story has had a huge impact on readers. And, in many ways, it helped define Christmas as we know it. During the time that this novella was written the holiday was rapidly changing. New customs were coming into the fore, including Christmas trees and a near manic popularity of Christmas cards. 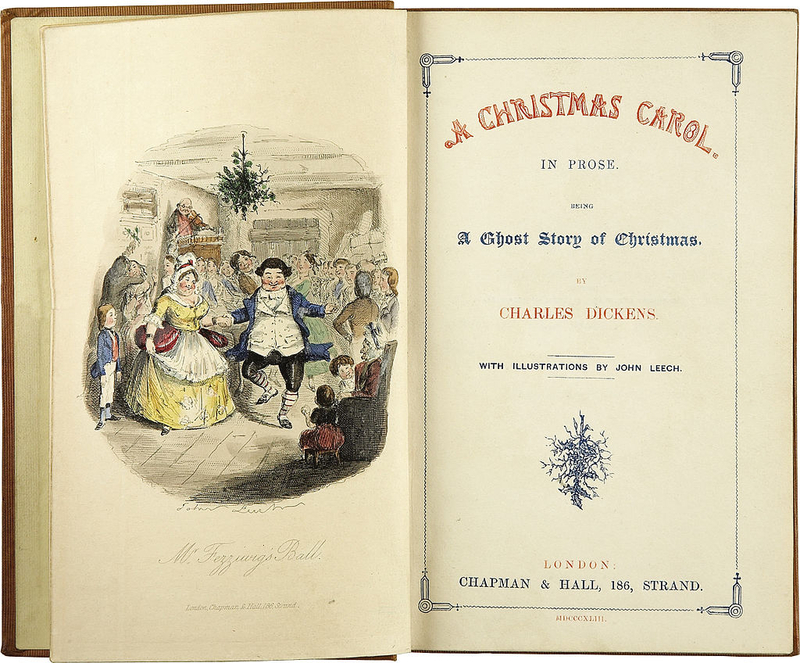 Carol singing became wildly popular–all the more so following the publication of this novella. The holiday seemed to take a whole new lease on life, and this story helped it along, making it the grand celebration that we all know and love, a celebration of mankind, a time to forgive, and a time to wholeheartedly embrace giving. In short, this story helped make the holiday more humanitarian. To this day, the story remains popular, and hopefully it always will be. It has never been out of print since the day it was published and has been adapted for the stage, film, opera, and other media many times. May we always embrace the lessons it teaches and hold them dear in our hearts, not only at Christmas but all through the year.